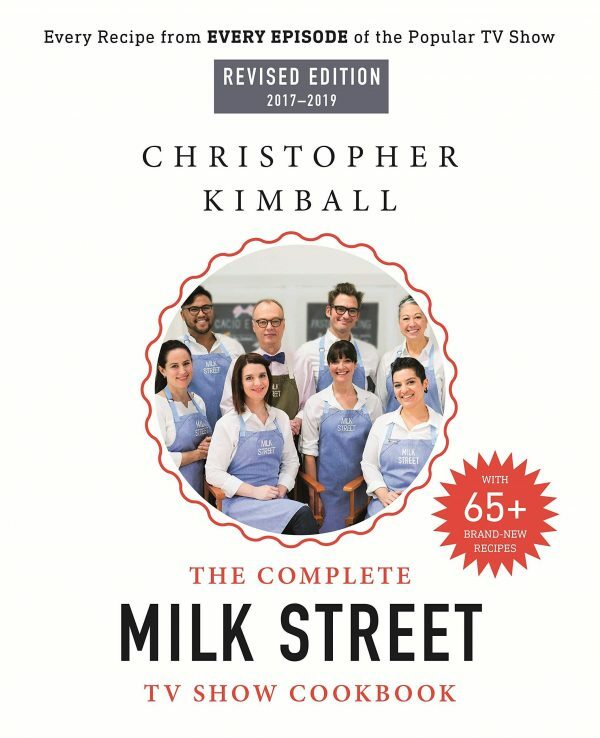 At Milk Street, our goal is to transform the way you cook. Join our community to get free recipes, tips, videos, news from Christopher Kimball, and more delivered to your inbox. We hate spam and will only send you stuff you choose to receive. You can change your preferences or unsubscribe anytime.